CloudFabrix Software, Inc., a leading AIOps software company, today announces the following breakthrough capabilities to accelerate AIOps adoption in enterprises. AIOps: Its impact on Cloud, Data Center and ITOps. 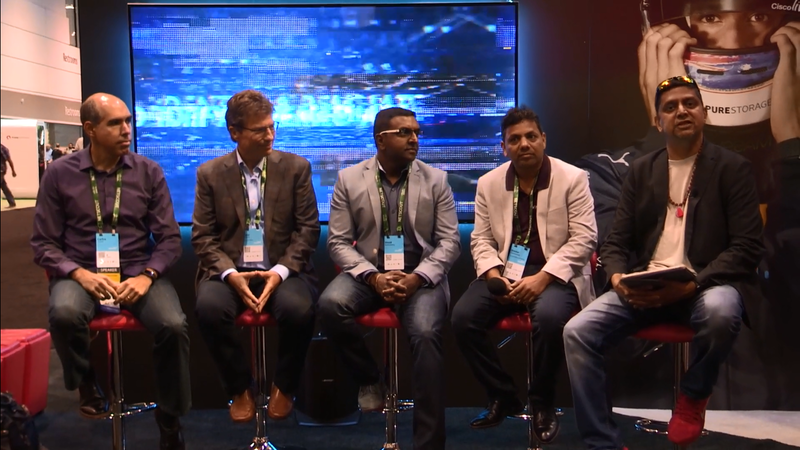 A panel with brightest minds and industry experts in AI, SDI, SDN, IT Ops and Cloud. CloudFabrix, leading AIOps vendor and Cisco Preferred Solution Partner, today announces multiple Cisco integrations to bring Outcome driven Analytics to Cisco Customers and Partners. CloudFabrix flagship AIOps platform, cfxDimensions, continuously discovers application and infrastructure interdependencies within the context of pre-determined business objectives related to cost, capacity, compliance and operational performance. 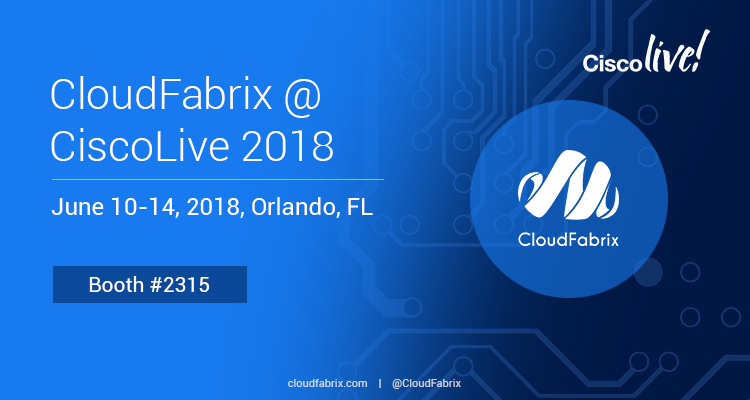 CloudFabrix is showcasing its Cisco integrations and live demos at Cisco Live 2018, Orlando, FL. GDT, a leading IT integrator and data center solutions provider, and CloudFabrix, an AIOps Software vendor, have joined forces to accelerate the IT transformation journey for customers with next generation managed services built on the CloudFabrix cfxDimensions AIOps platform. 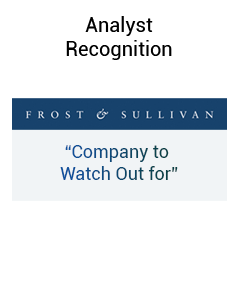 "Company to Watch Out for..."
Report Summary - The CloudFabrix cfxDimensions platform stands out as a game-changer within the AIA universe. CloudFabrix enables IT to be more responsive, efficient and outcomes driven. CloudFabrix offers Integrated IT Management (cfxPulse, cfxRealize, cfxAutomate, cfxHorizons) and Advanced Analytics suite of products built on its flagship cfxDimensions AIOps platform that provides ML/AI, Analytics and Data Ingestion capabilities across all its products. CloudFabrix AppDimensions received Top 3 vendors award by EMA Research in multiple categories - "Unified Monitoring and Management", "Autonomic Computing" and "Machine Learning for IT Operations". IT Transformation is all about optimizing and automating IT alignment with business outcomes. ITOA has changed the game from Tools driven IT to Insights driven IT. ITOA solutions will start addressing multiple stakeholders beyond IT Operations. CloudFabrix listed in ITOA50 top 50 IT Operations Analytics vendors. 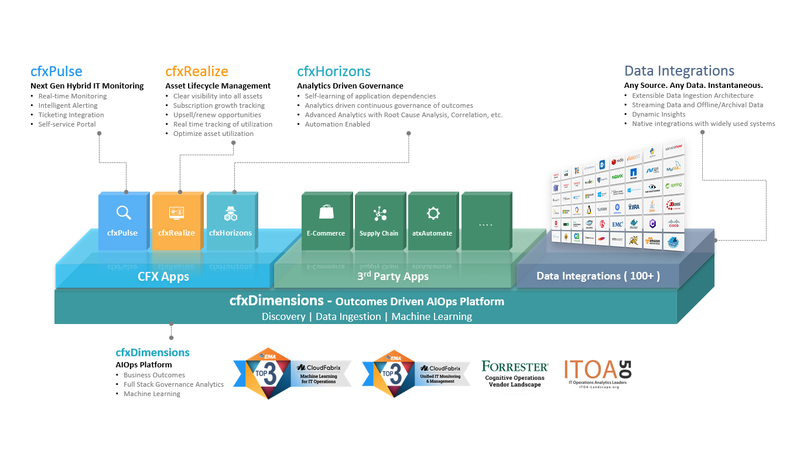 CloudFabrix advances the ITOA evolution from Insights driven IT to Outcomes driven IT, with its flagship offering AppDimensions, which is an Outcomes driven advanced Analytics platform. Cloud is going to be the integral part of Enterprise backbones: Enterprises are getting past the Cloud first or Cloud too phase. Cloud infrastructure, storage and services are going to be the integral part of all enterprise backbones. As enterprises continue to scale up and out across the cloud, their infrastructure can become difficult to manage. Understanding where to abstract away layers of one’s infrastructure can be beneficial to operations teams because it provides more control when working with policy management and creation. How CloudFabrix Brings Governance and Consistency to Enterprise Applications in Today's Digital and Multi-cloud world? Offers unique cross-layer, cross-domain application analytics platform to expedite enterprise multi-cloud journey, application modernization and governance of the digital footprint. The drive to modernize applications and transform organizations into modern digital businesses has been a bumpy one for many companies. CloudFabrix Software Inc. plans to smooth the path, however, with its AppDimensions™ solution. 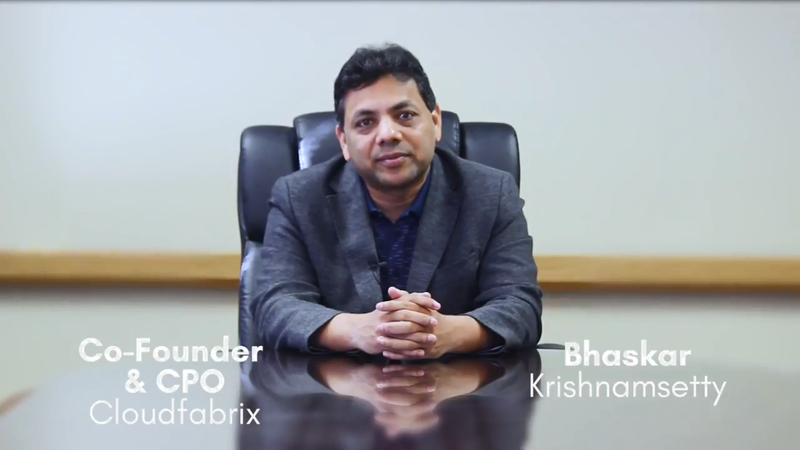 In this briefing note, Krishnan covers CloudFabrix AppDimensions™ platform and SWOT analysis. CloudFabrix Software is proud to introduce AppDimensions™, Industry’s first GPaaS – Governance Platform as a Service, designed and architected to modernize and govern applications, operations and processes. 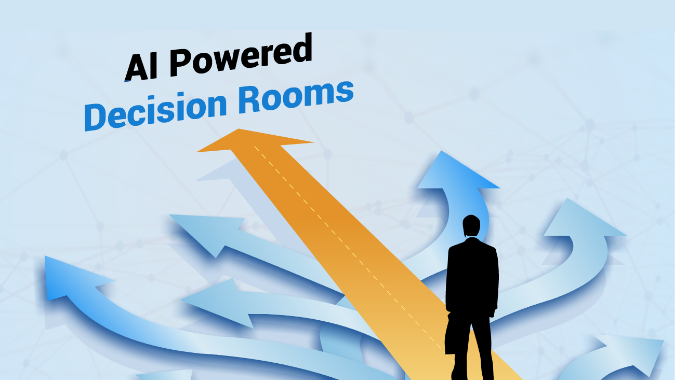 Explore the latest solutions from Cisco and it's top partners. Cloud Foundry Summit is a three-day event for developers, operators and managers leveraging the industry standard platform for cloud applications. DockerCon is the community and industry event for makers and operators of next generation distributed applications built with containers. ContainerCon to bring together leading contributors in Linux containers, the Linux kernel, and related projects to forge a path to continued innovation and education.